Since the needs of Corporation’s vary greatly, most of my corporate golf programs are custom designed to meet the needs of your group. Let me start by saying that corporations DO NOT HAVE TO BE A LARGE GROUP. As a matter of fact, many of my corporate clients like bringing two or three people and we design a golf program for them – depending on player’s skill, time restrictions, budget and several other factors. Your corporate golf program does not have to be held at the golf course. I have often traveled with clients to their corporate meetings and given one-two or even three-day golf schools. 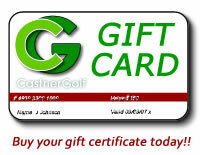 I have been to corporate conventions offering golf lessons for clients. You name it, and we can create it. One of the most popular corporate golf events, is a one-day golf school. 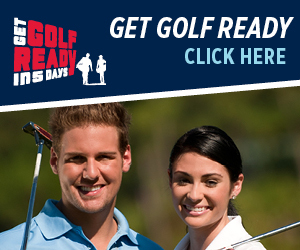 Take a look at our One–Day Golf School page for more details about this exciting learning experience. It’s a wonderful tool for corporate clients to use within their office, as an incentive for co-workers, or a thank-you to clients.